Nothing beats the real evergreen fir, spruce and pine trees for Christmas. However for affordability and low maintenance, gift beautiful imitation Christmas trees. Have you heard the latest craze and trend for Christmas trees? 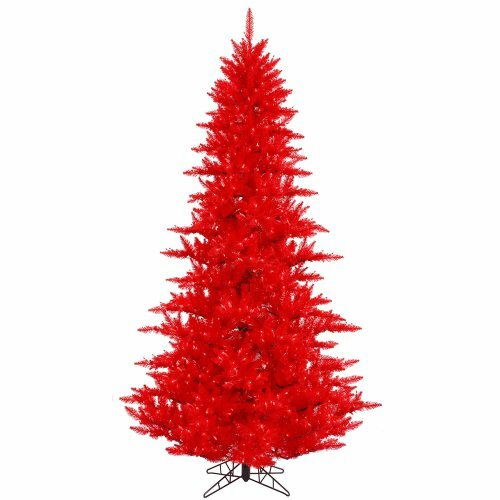 It is the imitation Christmas trees that come in various flavours and have aroused the curiosity and the new and trendy fiber optic Xmas trees that people are opting for? Celebrate the festive Christmas season with digital tracks and fiber optics, go high tech with the shining tree and friendly glow of the magic optical fiber. 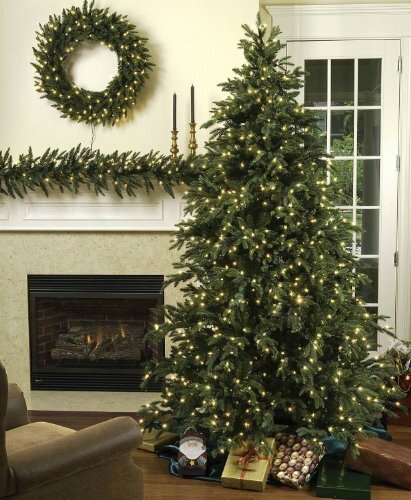 The artificial tree comes with pre decorated multi-colored lights and ornaments that dazzle throughout the night without tiring. The greatest advantage is it does not wear and tear, does not need watering and gardening skills. 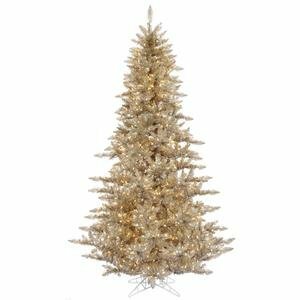 The fiber optic Christmas tree can be decorated just like any other Christmas tree with baubles, gold stars and sits pretty comfortable in a stunning urn base. When you plug in, the tips of the pointed leaves get highlighted and glow in the darkness with a festive beauty and the resulting display is sheer delight to watch. 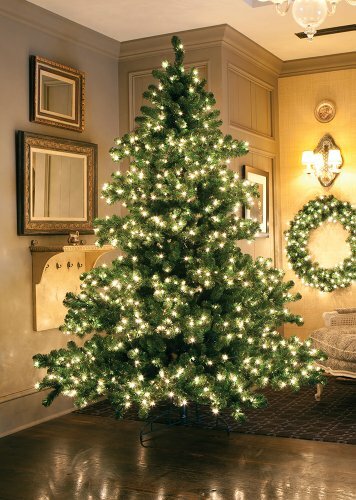 You can opt for changing multicolored lights that throw different hues on different parts of the tree. Christmas trees are analogous to life and a symbol of it. The greenery of the trees is a message of hope for this time of year when everything, including the bright red leaves of autumn, begins to fade and fall. A good enough reason for the green Christmas tree displaying the harmony of nature is about life, hope and courage. Hope is the essence and truth of life. 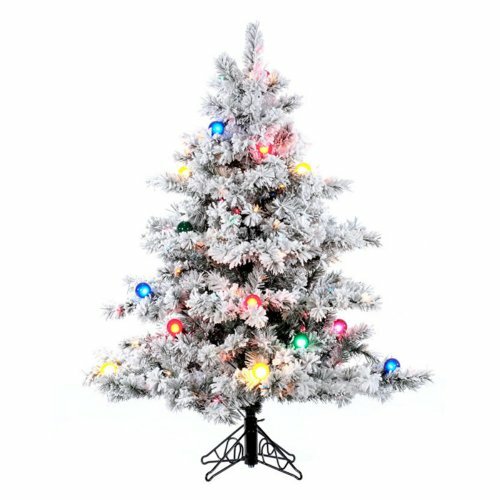 Why Opt for Fiber Optic Xmas Trees? 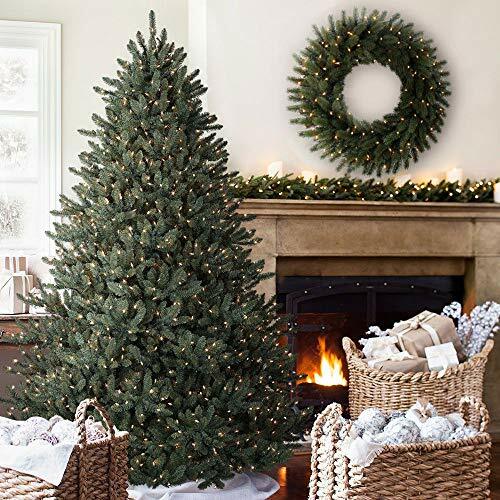 Not that real Christmas trees with its natural scented aroma of pine needles are cumbersome but for people who are resorted to live in apartments devoid of space; slim pre lit Christmas trees are best options. 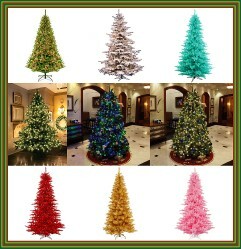 A good motivation for optic fiber Christmas trees as people like to describe is the multitude of color display. Contrary to the belief that it is not a tree at all but a plastic contraption, it actually brings cheer to the kids. 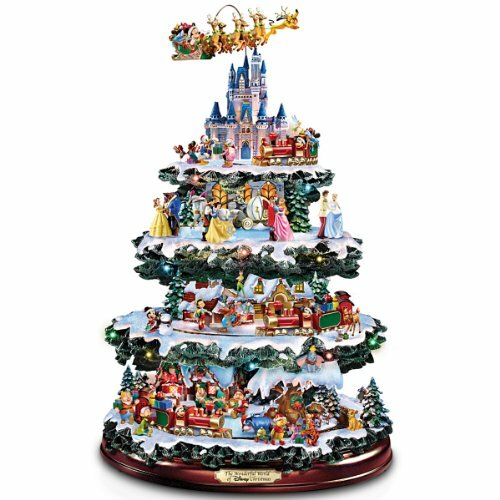 It can have a range of symphony that turns different colors and hues in mesmerizing display of holiday spirit and a sparkle that glows. Of course it does not shine and glow like rocks in the country path on a sunny autumn afternoon that is just bewitching and lovely. It does not sparkle like snow lingering on a forest floor with its pristine glow but it manages and outshines the Christmas splendor. Which is your favourite Christmas tree for decor? North Carolina is the second-largest producer of real Christmas trees in US and if you are living somewhere nearby, there cannot be any problem in visiting the Christmas tree farms and search for your own Xmas tree. Every year, thousands of shoppers are expected to start their search for the perfect Christmas tree in the farms, stores and malls for personalized décor. It takes normally about six years to grow Christmas trees on the farm and there are many sizes of the trees available as per the choice of the shoppers. Legend depicts that the first Christmas tree was a fir tree and in ancient days people used to go into the forest to cut the trees for their own Christmas décor or to sell to other families for the festive season. Which conifer tree makes the best Christmas tree? Well, it is difficult to say. Often pointing out the difference among these trees can be quite perplexing. They are all used for Christmas trees. Why Live Real Xmas Trees? The debate between the real Xmas trees and artificial trees is always open ended. 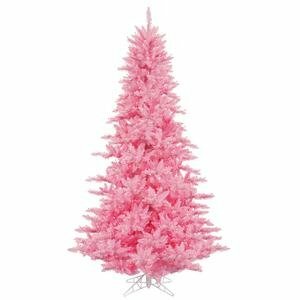 Live Christmas trees can be used year after year and they stand there adorning your garden whether it is Christmas time or any other time of the year. A pine tree is beautiful and can be decorated as Christmas tree. The twigs have needles; these needles are arranged in clusters of two, three or five. A spruce tree can be equally beautiful and the twig has single needle. You can comfortably roll it between your fingers. 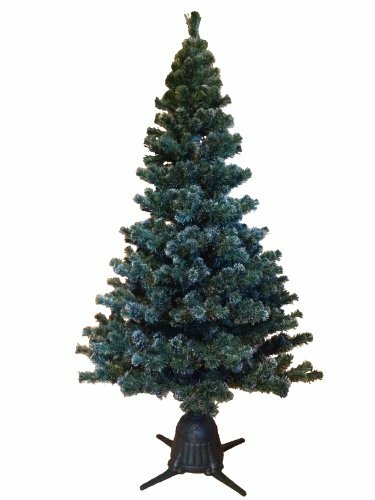 A fir tree is an evergreen deciduous tree that looks enchanting as a Christmas tree, its needles, on the other hand, are softer and smooth. It cannot be rolled between your fingers. The bark of a fir tree is smooth because the needles do not leave prickly projections. Needless to say all the above mentioned trees look stunning in your garden throughout the year. 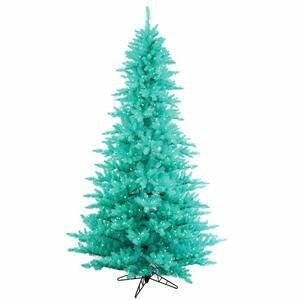 What color of Christmas tree do you like most? Did you know about the Christmas tree traditions? @ WordChazer - I believe Christmas tree adorned with ornaments looks equally good. I loathe Christmas tree lights. I have no idea why but I just dislike them intensely. 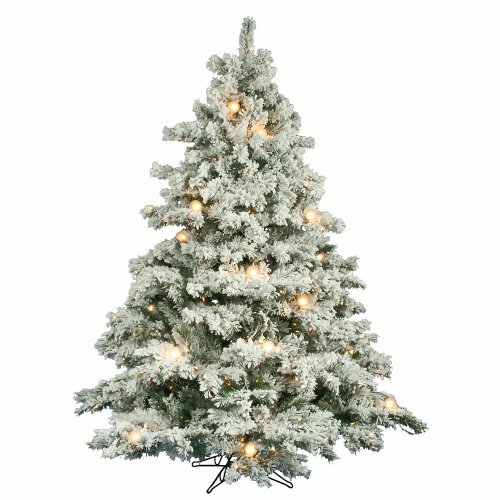 Maybe a fiber optic tree or a pre-lit one would be the way to go, but for now I am famous for my white tinsel artificial tree with vivid tinsel and baubles plus a large display of polar bear acrylic ornaments. Yes, I think they're a German tradition that everybody else has adopted. A snow clad white Christmas decor can be fun and extremely artistic. 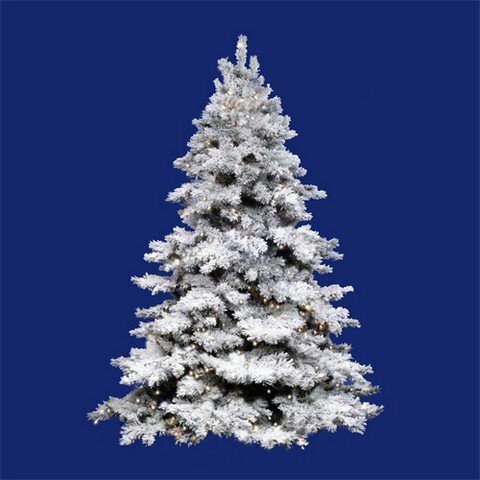 Bring home a snowy Christmas this year to celebrate the color of winter.